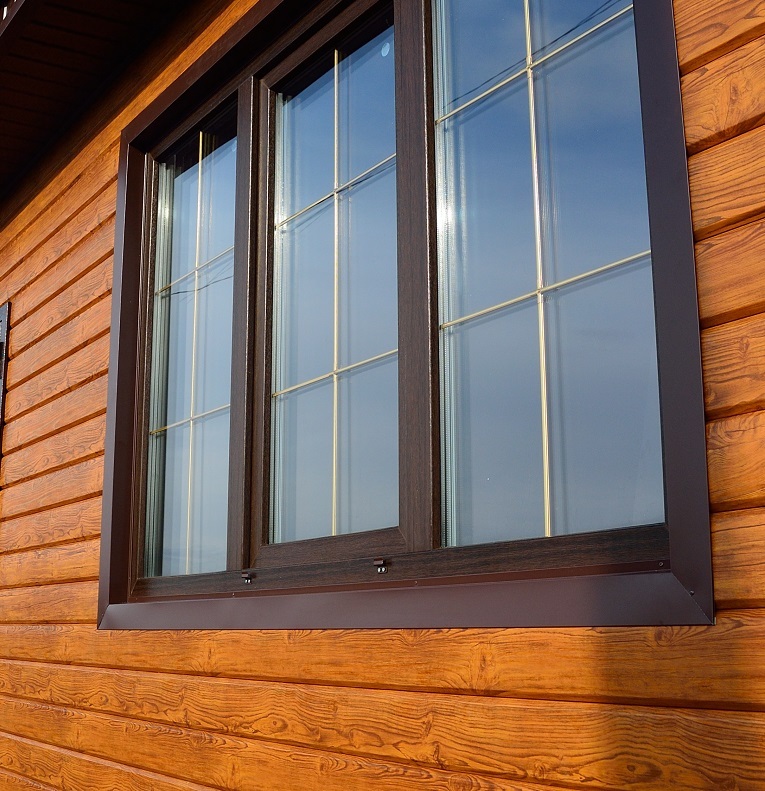 At Trade Timber Windows Online, we specialise in providing a variety of window styles to commercial and residential buildings all across the UK. One of our most sought-after products are our sash windows. Sash windows typically consist of one or more movable sashes or panels which are combined to form a frame which holds the glass panes that make up the window. The glass panes are separated by moulded strips of wood and glazing bars. A typical sash window can be opened by sliding the lower pane upwards and closed by sliding it downwards. But we also have designs available that allow you toopen or close the window by sliding it horizontally. Types Of Sash Windows Available? In our years of diverse experience providing high quality sash windows all across the UK, we have worked with a wide variety of sash windows in many different types of buildings. You can be assured that we have the ability and expertise to deliver made to measure sash windows that will fit perfectly into your property, by improving not only the aesthetics, but also adding comfort. 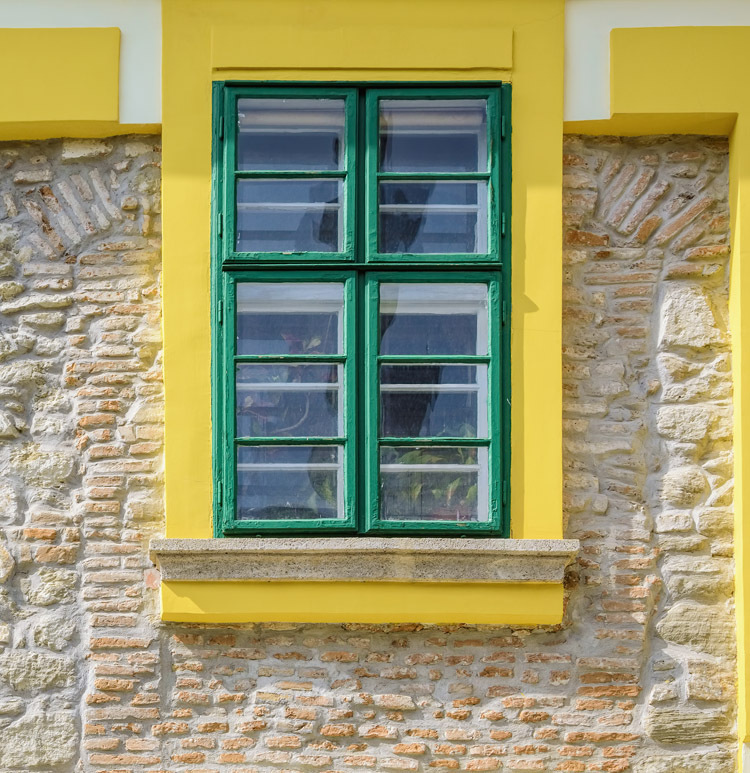 By understanding your vision for your property and carefully assessing the pertinent aspects of your home, we can recommend sash window types that best suit your property and needs. Contact us today to discover more about our wonderful sash window options or for a free quote. What style of Sash Windows can we provide? Asides from a variety of sash window types, we also have a variety of styles. Each style and design is unique, so you can get one that suits your particular preferences and best complements the architectural design of your property. We have sash window styles that will fit perfectly into your modern home or office, as well as styles that pair well with buildings that have a more traditional design. You can also get our sash windows in a variety of colours, that will highlight the exterior or interior beauty of your property. 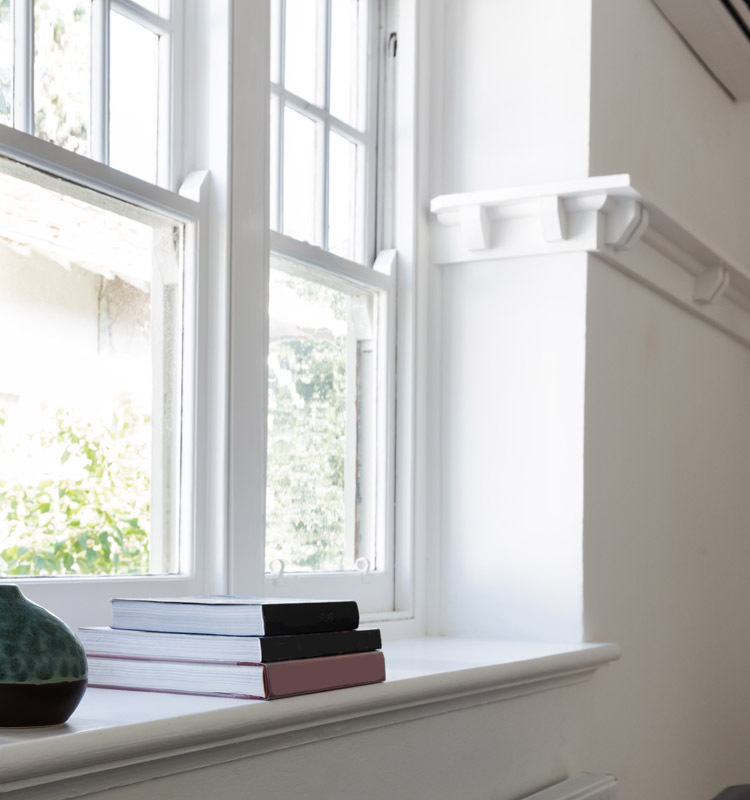 If you are uncertain about what sash window style will work best in your residential or commercial property, we can provide you with our own insight and professional guidance to help you make the right choice. Get in touch with us today for a friendly chat with one of our sash window design experts. Do Sash Windows provide good ventilation? Compared to most window types, sash windows provide adequate ventilation as well as natural lighting. The amount of ventilation coming in through a sash window can be effectively controlled by you, as you control the degree to which the window is opened. 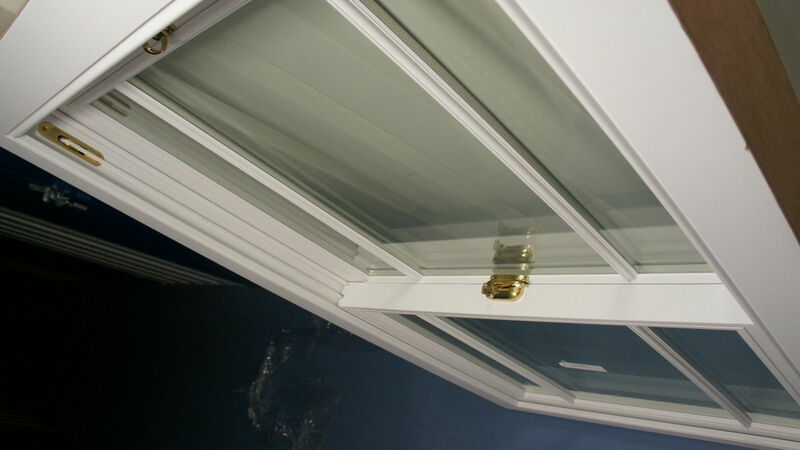 If you need of maximum ventilation, we can recommend the ideal sash window for that purpose. We can also provide you with a fixed sash window if you’d prefer a window that lets in optimal natural lighting but no ventilation. It all depends on your needs and wants. Whatever it is you require, Trade Timber Windows Online can provide a sash window in a size and style that will work perfectly for you. How long do our Sash Windows last? We ensure that our windows at Trade Timber Windows Online are made of only the finest materials available in the UK. 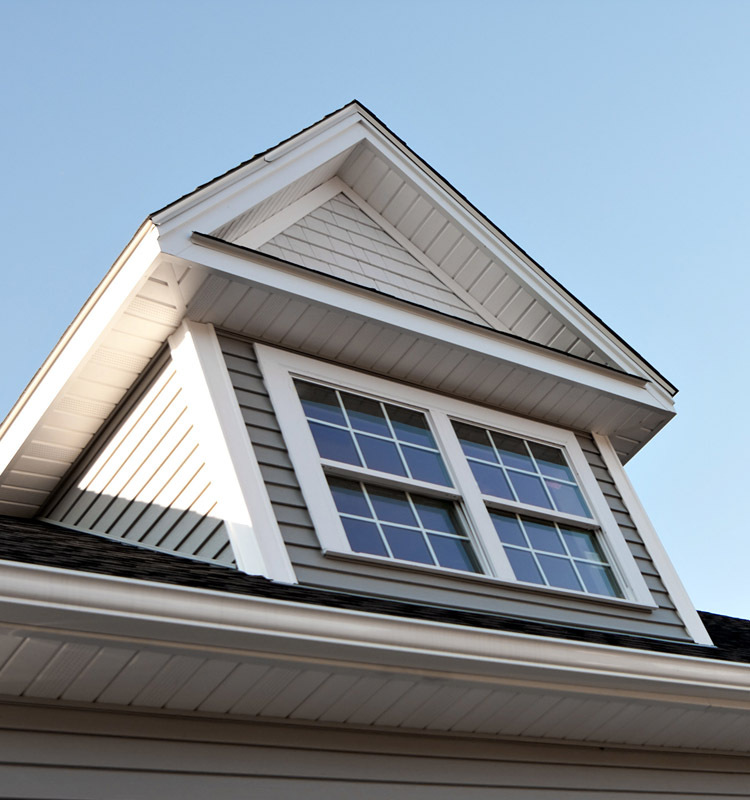 Each component is carefully sourced by our experts from leading manufacturers, to ensure windows or window parts delivered to our clients are of the highest quality. This way, we can guarantee that you enjoy a sash window from us for years to come with the least amount of maintenance required. To further enhance your enjoyment of our sash windows, we deliver our products with amazing guarantees. When you purchase a sash window from Trade Timber Windows Online, be it for your home or business, you can be assured that you are buying a quality product with beauty and functionality that will last for years. What is the cost of a Sash Window? Trade Timber Windows Online only make use of the finest and highest quality materials for our sash windows. But even though our sash windows are of the highest quality, they are still available at some of the best prices you can find in the UK. By working with us, you can get the perfect sash window for your home or office at a price that doesn’t break your budget. For a made to measure sash window at a great price, contact us today for a free no-obligation quote. Are Sash Windows energy efficient? The energy efficiency of a sash window is dependent on its design. At Trade Timber Windows Online, we have sash windows available that have been optimised for energy efficiency with our double glazing additions. Our double glazed sash windows will ensure your cooling system works less in summer and your heating system works less in winter. This is accomplished by properly insulating the windows of your home or office by ensuring less external temperature seeps into your property. By also ensuring that less of your heating or cooling can escape past your window, your heating or cooling system can work less and consume less energy to effectively warm or cool the inside of your premises. Our technicians at Trade Timber Windows Online are specialists who can have a sash window of your choice installed in the least amount of time. Our fast and effective installation services ensure that you can begin enjoying your sash window as soon as possible with the least inconvenience to your routine. Our speedy workmanship also extends to our sash window replacement or repair services. If you need sash window specialists who can have the window of your choice delivered and installed fast, you never need to look any further than Trade Timber Windows Online. Where can SashWindows be installed? One of the greatest benefits of sash windows is they can be installed in any room of your choice. At Trade Timber Windows Online, we have expert technicians who can put made to measure sash windows in any room you want, including bathrooms, bedrooms, kitchen, living rooms, and so on. 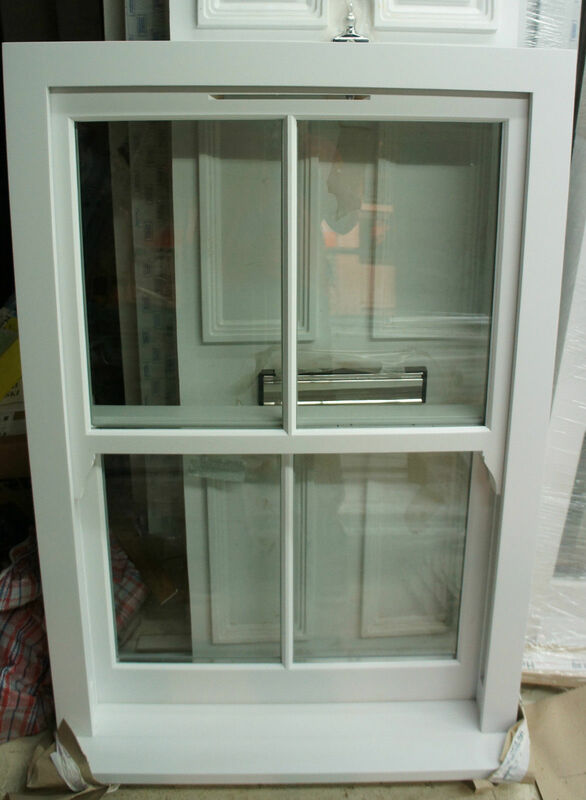 Whether you are building a new property or would like to have your old windows replaced with one of our excellent sash windows, we can deliver it. By systematically assessing the room where you would like a new sash window installed, we can provide you with optionsfor the right size and design that will satisfy the needs of your room for a long time to come. We take security very seriously at Trade Timber Windows Online. That is why we ensure that all our sash windows come with locks of the highest quality to maintain the safety of your home or office. To further enhance the security of your sash windows, we can provide you with windows that are double glazed and very tough to break. We can also provide you with sash windows with protected glass that minimise visibility from the outside. 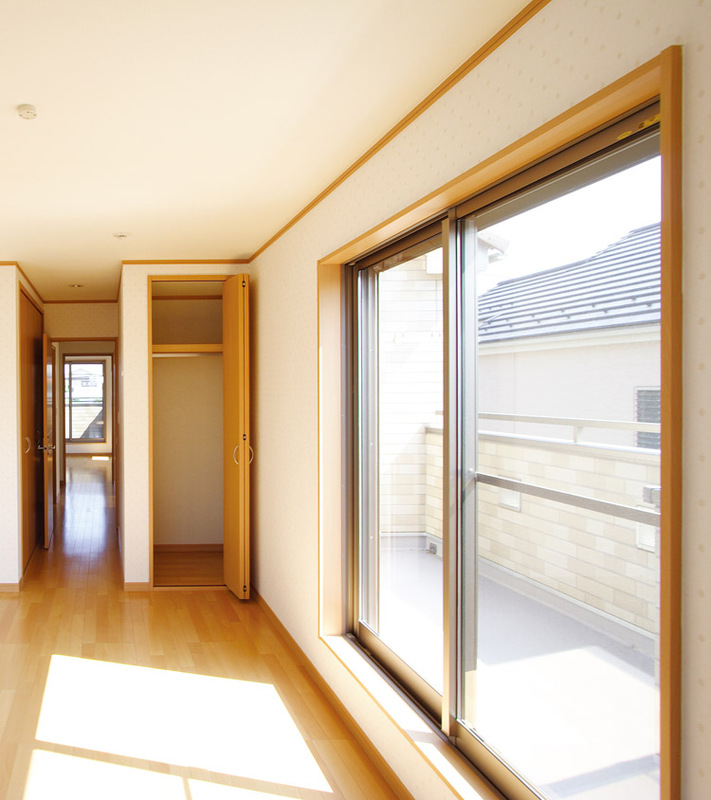 This way, you can enjoy optimal natural lighting as well as privacy. Get in touch with us today to discover more about our beautiful yet highly secure sash windows. Do We Provide Sash Window Maintenance? Even if your sash windows were installed by another company and you are dissatisfied with the product, we are more than happy to help you rectify the faults in the window or replace it with a better one.